The Confederate flag is often associated with racism in the United States, as it is a symbol of a war to uphold slavery and, later, a battle to oppose civil rights advances. Today, BYU professors and students will discuss the flag’s history and meanings. BYU professors Matthew Mason, Ryan Gabriel, with Rebecca de Schweinitz as moderator, and several students will make up the panel. “The nature of this event is to explore what the CSA flag has meant historically, and what it means today, to different groups of people,” said Matthew Mason, BYU associate professor of history. Professor Ryan Gabriel from the psychology department will talk more about contemporary controversies than the flag’s meaning. Students will offer their own perspectives. 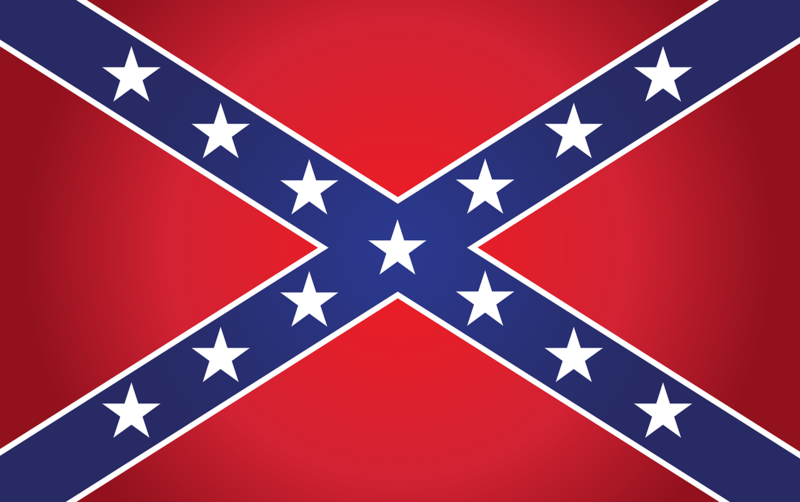 Some Southerners claim the flag is historic and represents Southern culture. Historically, the Southern states used three different styles of Confederate flags. None of those flags is today’s Confederate flag.